RUSH: Look at this. 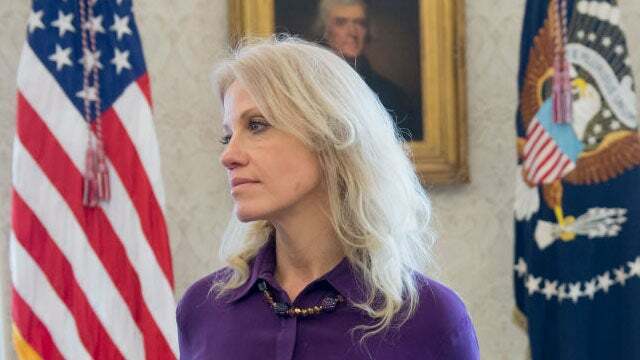 Kellyanne Conway has been cited for two violations of the Hatch Act for comments made on Fox News and CNN. Do you know what the Hatch Act is? Nothing to do with Orrin Hatch. Well, you cannot advocate for or against candidates from your official capacity in the government. 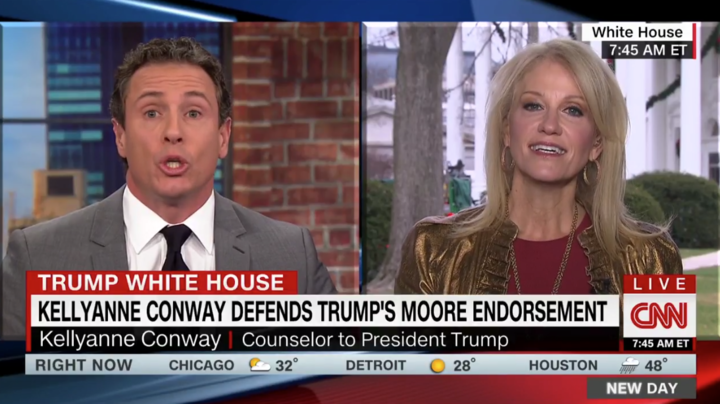 And the U.S. Office of Special Counsel said it found that Kellyanne Conway violated the Hatch Act in an appearance on Fox & Friends on November 20th when she talked about why voters should not support Doug Jones in the Alabama Senate race, that special election featuring Roy Moore. The Office of Special Counsel — this is not Mueller. This is a separate Office of Special Counsel that reports to Trump. The Office of Special Counsel also said she violated the Hatch Act when she appeared on CNN’s New Day on December 6th and discussed why voters should back Roy Moore. So, what will Trump do? What do you think Trump will do? Well, we’ll see what he does. Let’s see if he tweets about it.